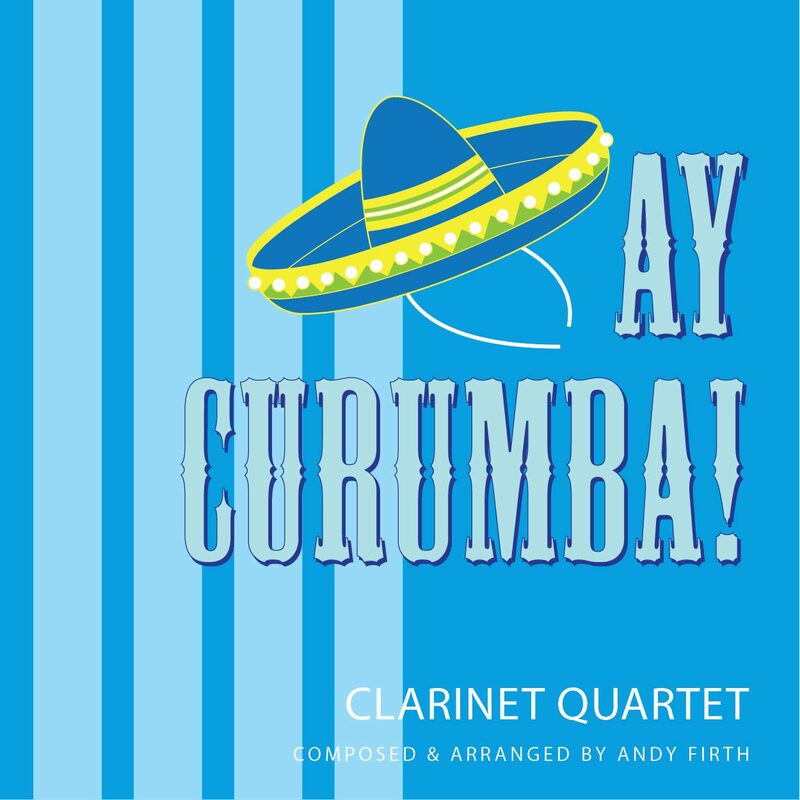 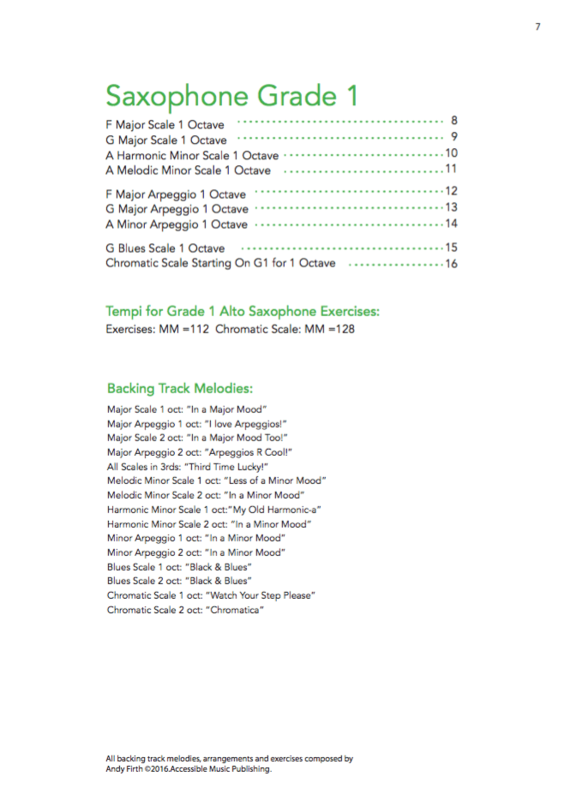 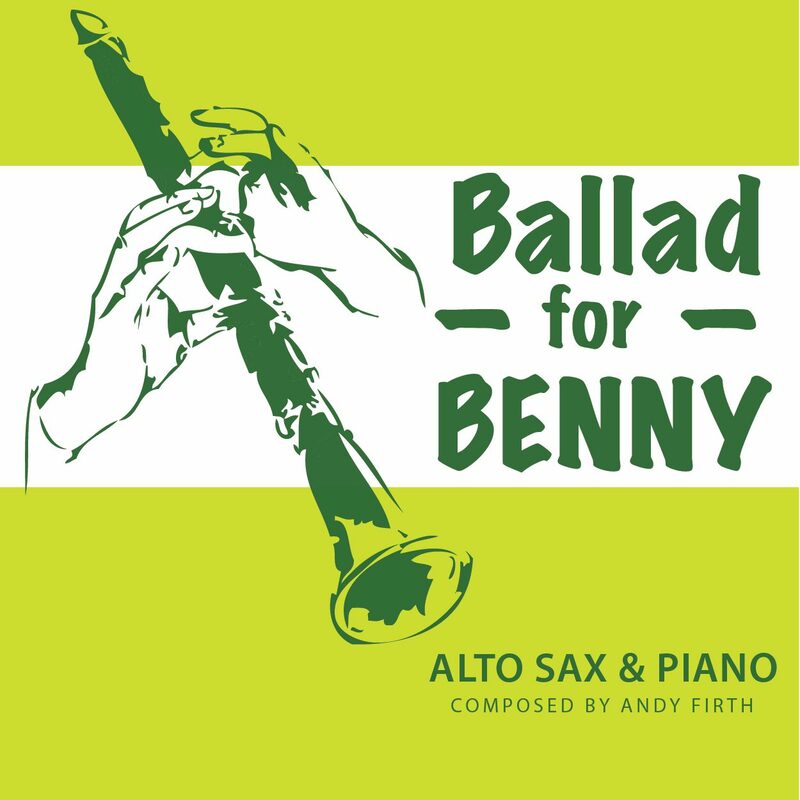 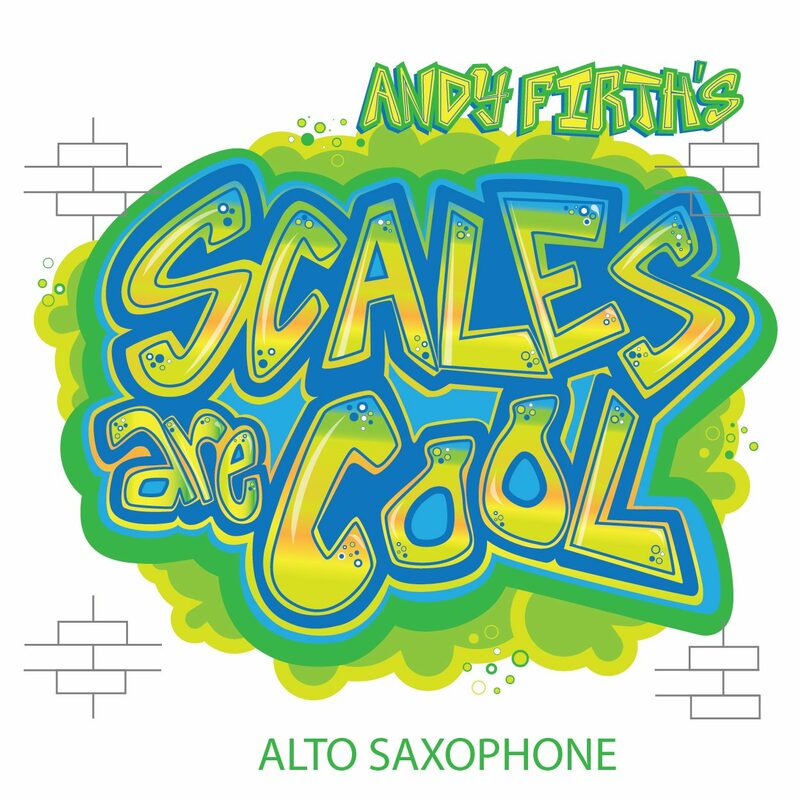 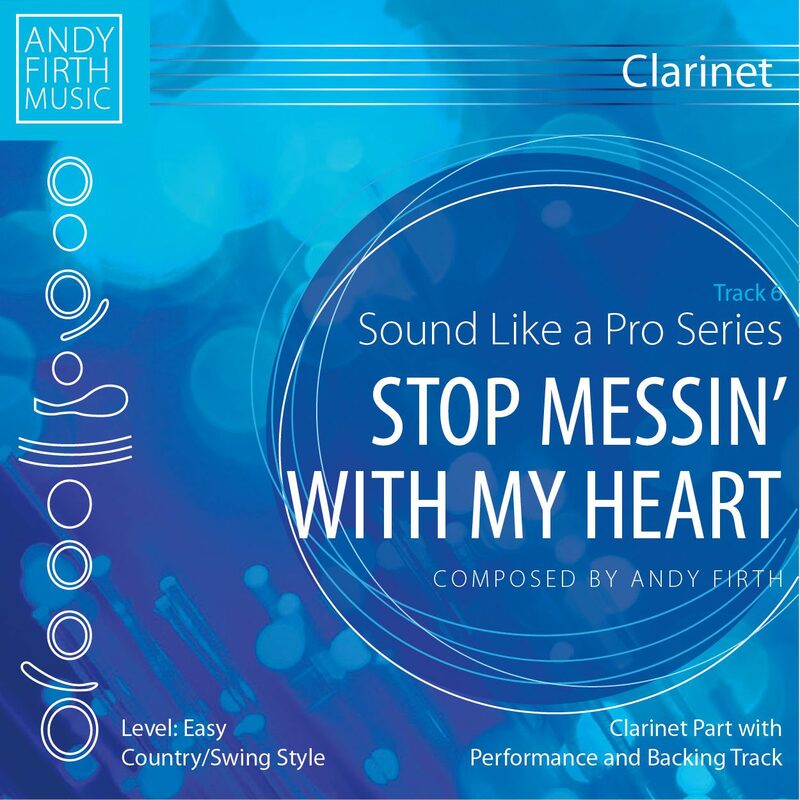 “Andy Firth’s Scales are Cool” for Alto Saxophone – 4 books available: 1st grade, 2nd grade, 3rd grade & 4th grade levels. 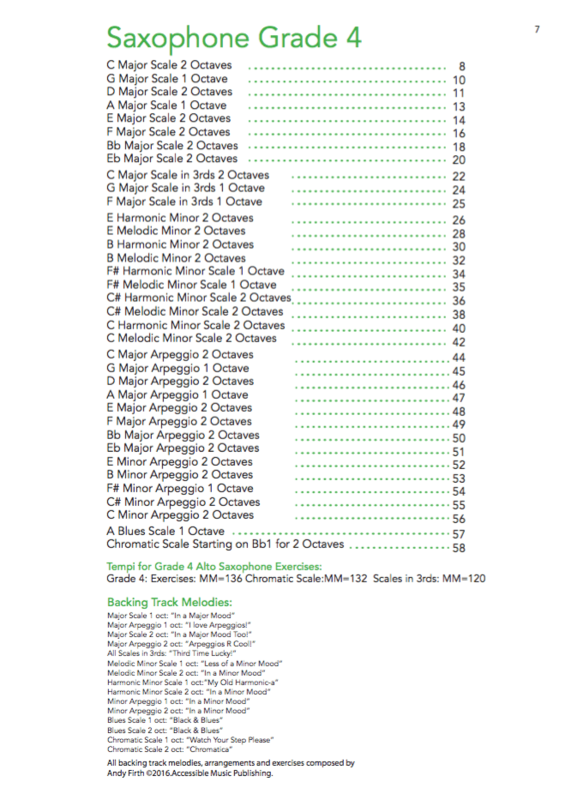 All books of “Andy Firth’s Scales are Cool” have been designed to work for the requirements of the Australian music examinations board’s (AMEB) technical requirements. 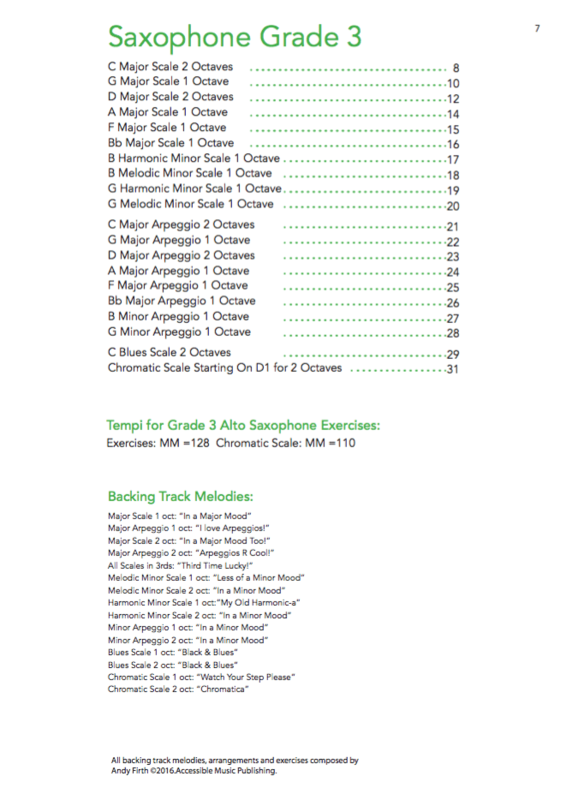 However “Andy Firth’s Scales are Cool” will work for anybody that wants to learn their scales and arpeggios for any preliminary-4th grade level exam syllabus. 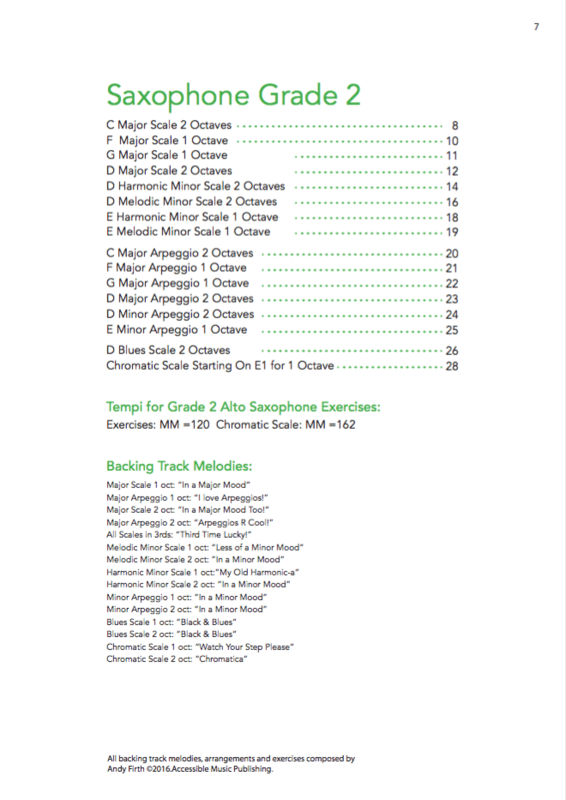 PLEASE NOTE THAT BACKING AND PERFORMANCE TRACKS FOR THIS GRADE CAN TAKE 1-5 MINS TO DOWNLOAD RESPECTIVELY ON A FAST CONNECTION.